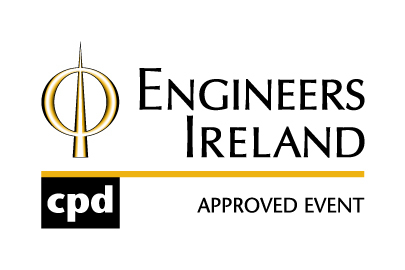 Lee has been involved in machinery condition monitoring and reliability engineering programs for over 15 years. 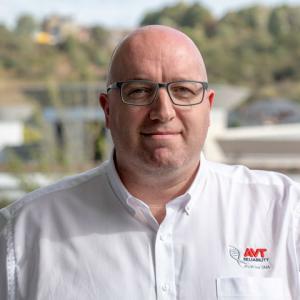 He has held operational and management roles at various organisational levels in the service and operations, at AVT Reliability and a global E&P Oil Company. He is a passionate reliability and asset management leader dedicated to improving industry asset management practices and driving reliability changes for clients. He is responsible for the AVT Reliability Consultancy asset management team services to clients, AVT standards development, external training and internal competency systems, business growth/sales, marketing and business quality management systems.